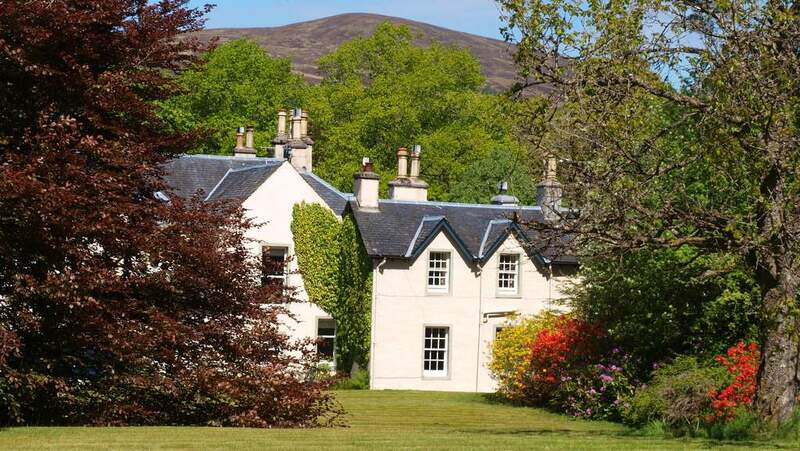 4 Star GOLD Spean Lodge Country House is a historic Highland Lodge set in landscaped grounds in the village of Spean Bridge, just 9 miles north of Fort William. 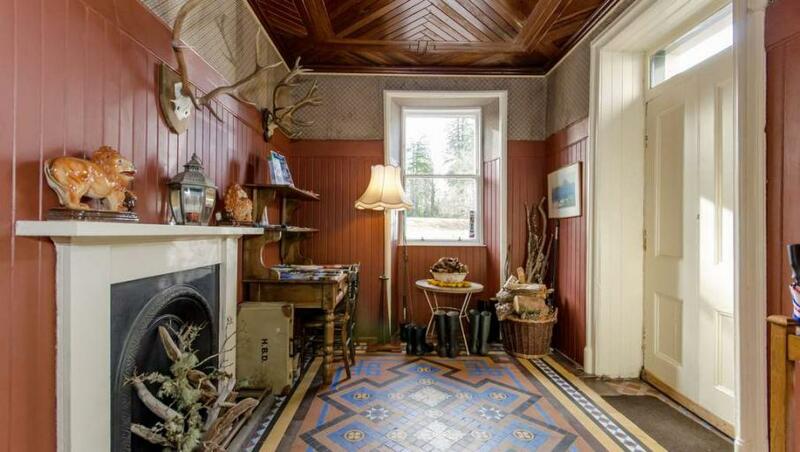 Spean Lodge is a Georgian Highland Lodge set in 2 acres of landscaped and wooded grounds above the River Spean in Spean Bridge. 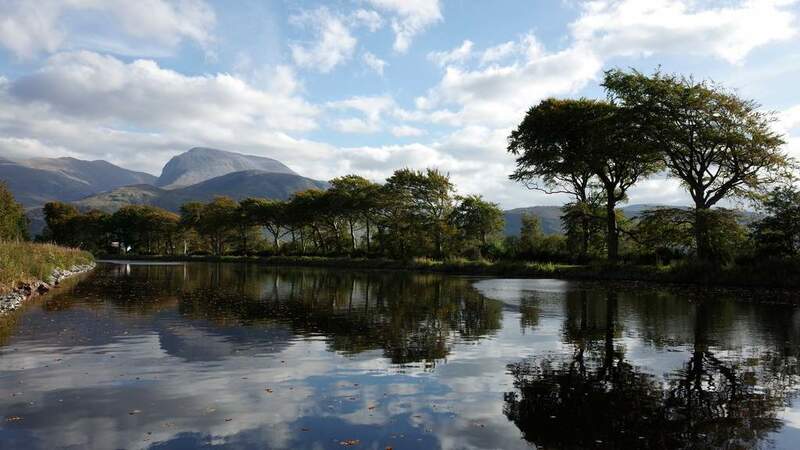 This whole area is promoted as the Outdoor Capital of the UK with Ben Nevis, the Nevis Range ski resort, kayaking, mountain biking, wildlife and hill walking on the doorstep. The Lodge has a fascinating history and is tastefully furnished with antiques and original paintings complementing the age of the house. 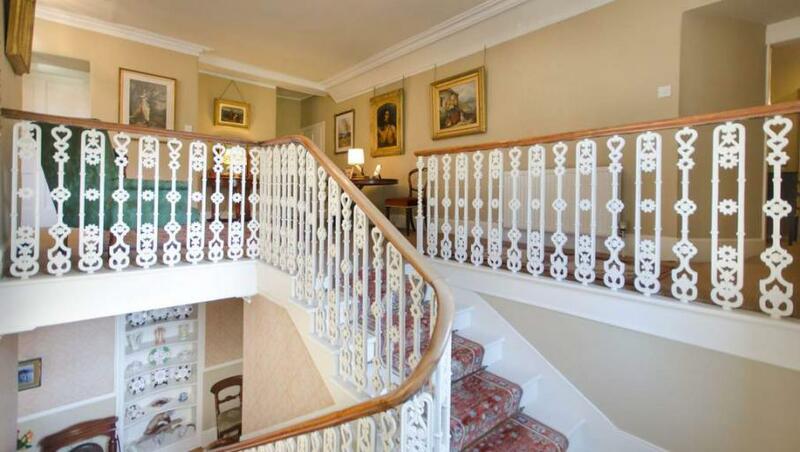 There are three guest rooms; a Double, Twin and large Family room. 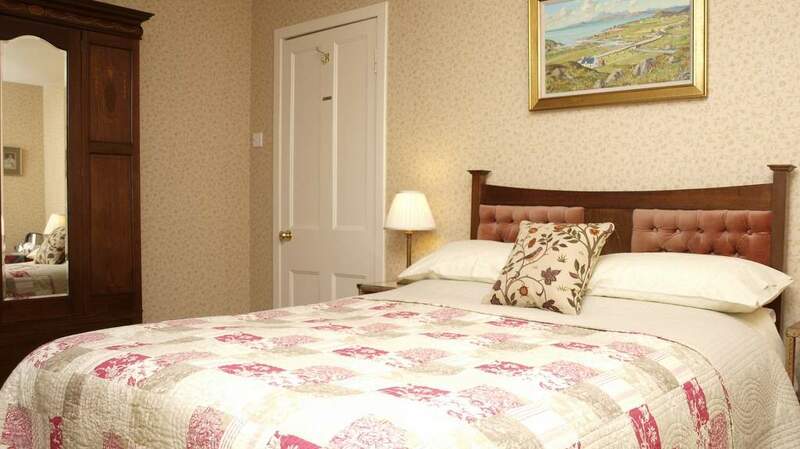 All rooms are ensuite and individually furnished and decorated with William Morris fabrics. 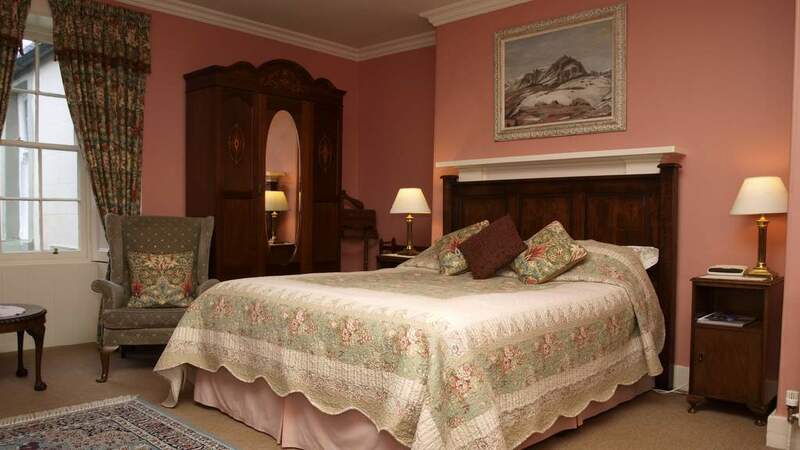 A light filled and spacious guest lounge is available to visitors, with an open fire and views towards the mountains. 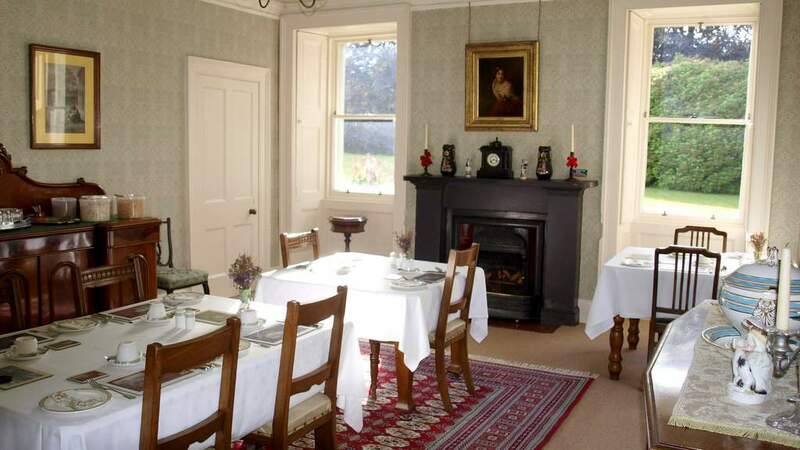 Your breakfast is served in the elegant dining room overlooking the garden and prepared by Suzanne who uses only the best Scottish produce from local suppliers where possible. 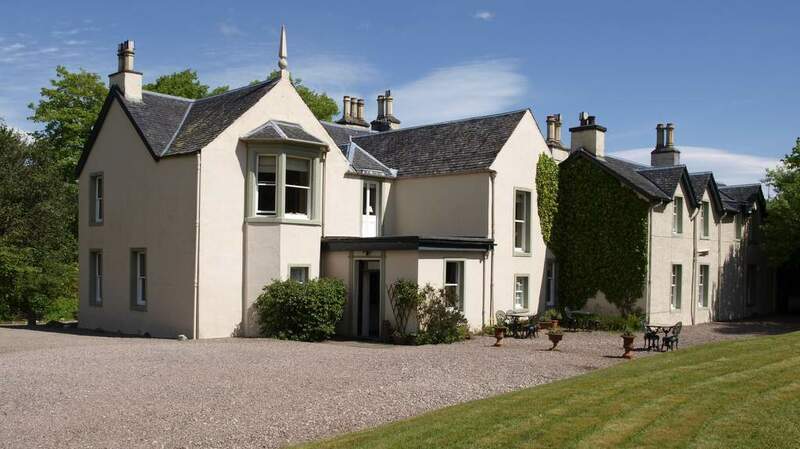 Spean Lodge is perfect for exploring Ben Nevis, The Great Glen, Loch Ness, Isle of Skye and Cairngorms National Park. Stunning mountain scenery, lots of walks, outdoor activities and wildlife encounters. Local heritage sites include the famous Commando Memorial and the site of the first skirmish of the Jacobite Uprising. 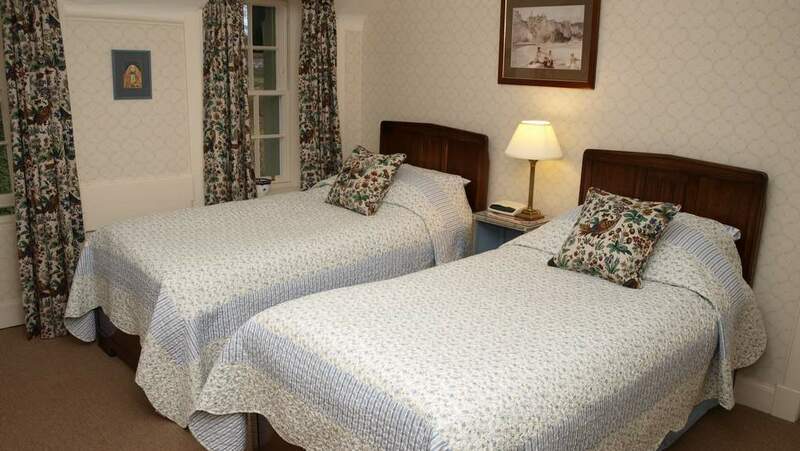 Village facilities include excellent restaurants, woollen mill, Highland Soap store, golf course and railway station on the West Highland Line with connections for the Jacobite Steam Train. Family room - tariff depends on number of guests' occupying room. Contact for details or see online booking system. Cancellation policy. We reserve the right to charge for rooms that are cancelled with less than 7 days notice prior to the stay. There is no charge if we are subsequently able to re-let the rooms.